Design is everywhere around you. It only leaves an impression when it speaks out of all. That is what the purpose of Design is. 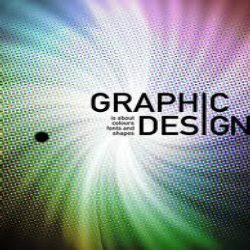 Our experts understands you brand or Graphic needs and design accordingly so that it conveys your message to the appropriate audience in the right manner. Highly skilled team, able to create eye catching and to the point visual aids with or without a brief. Well versed with industry standard graphic design software.